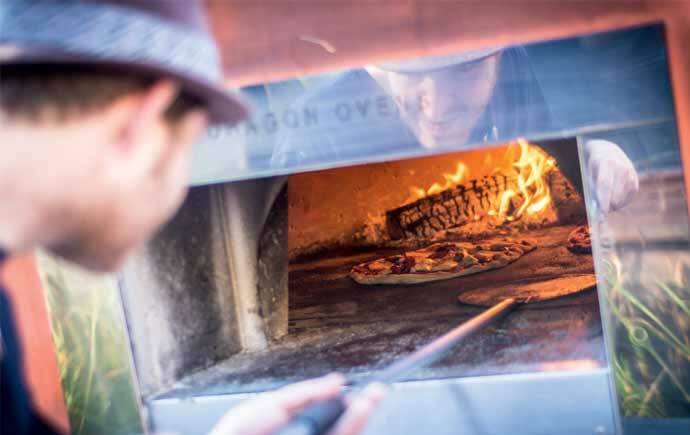 MORE superb street food, with a brand new street food van zone and seating on Pinstone St. There’s some great new traders featured in this year’s event, including Peddler favourites Meltworks and Get Wurst, new local company Fizz & Fromage (mac & cheese with a glass of fizz, what’s not to like? ), West African cuisine from Blessone’s Kitchen, pan-Asian street food from Little Somboon Kitchen and much, much more to get stuck into. NEW Sheffield produce area in the central Peace Gardens, showcasing the best independent food and drink businesses in Sheffield, with top chefs showing how to get the best from our great local produce in the Theatre Kitchen. Look out for Tom Lawson from Rafters cooking with Sheffield Cheesemasters’ fabulous Little Mester cheese, or Elly Joy from Froconut making delicious treats with Birdhouse Tea. NEW Tastings Table with ticketed tasting sessions running across the weekend, including Bullion Chocolate ‘bean to bar’ tasting experience on Saturday 26 May. NEW Orchard Square Pop-up Tea Room. 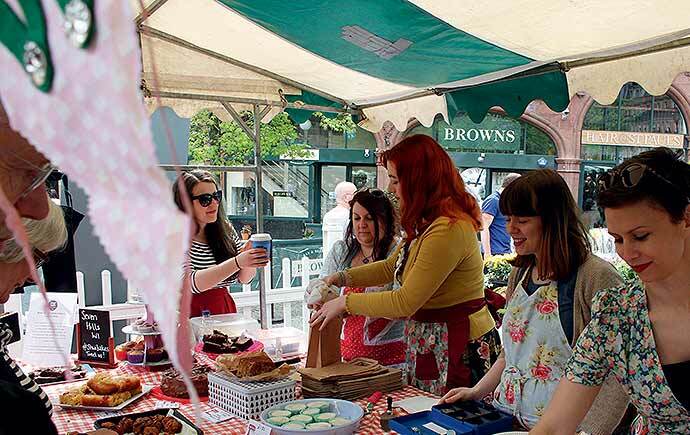 Grab a selection of sweet treats from local cakes and bakes companies whilst enjoying drinks from local retailers in a snazzy new al-fresco seating area. MORE Eats, Treats & Beats – the Festival Village at the top of Fargate now opens a whole day earlier, with live music and DJs, the finest local beers, on-hand street food and guaranteed buzzing atmosphere from midday on Friday 25th May. 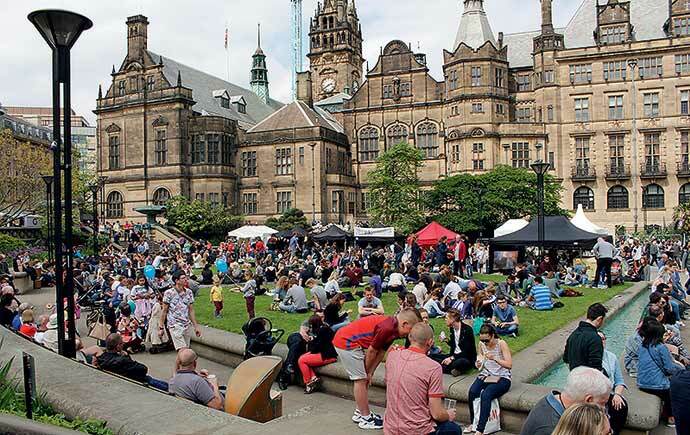 Sheffield Food Festival returns to the city centre 26th -28th May. Join the conversation on social media #sheffoodfest18.